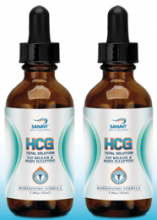 HGH--Anti-Aging month supply + bonus product FREE! 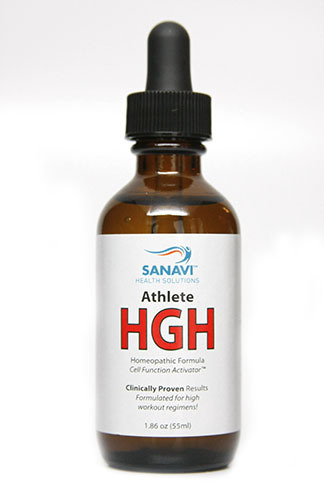 HGH--2 mo Anti-aging formula + 2 products FREE! 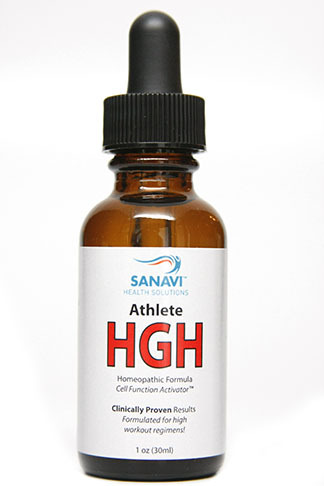 HGH Athlete 1.86 oz + bonus product FREE! 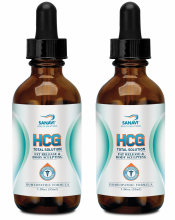 HGH Healthy Balance 1.86 oz + a bonus product FREE! 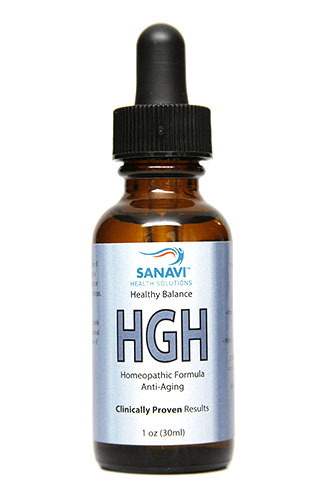 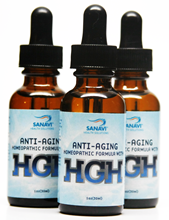 HGH--Anti-Aging 3 month supply + 3 products FREE!